Acer was among the few PC builders to make a splash at this year’s IFA 2016 conference, with a two-prong attack on its rivals. On one side there’s Spin, the company’s 2-in-1 line. 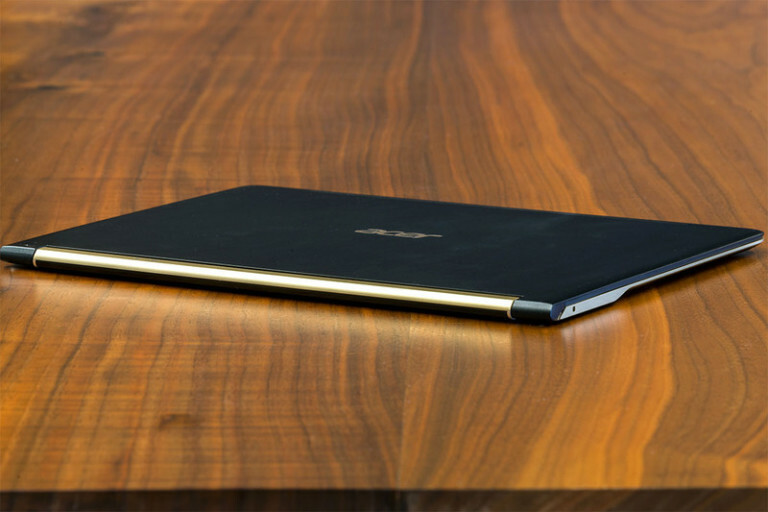 And on the other is Swift, a series of traditional clamshell laptops. 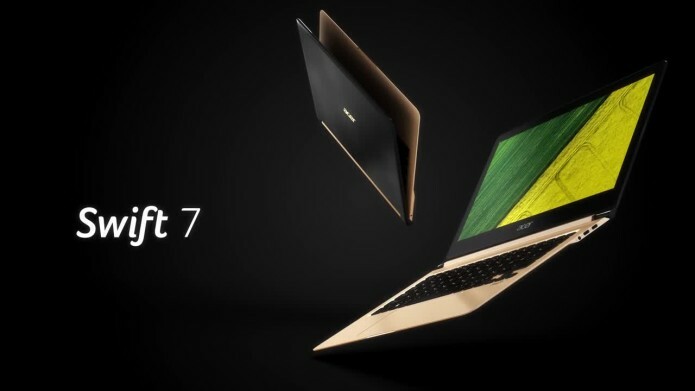 Acer’s Swift 7 is the flagship of the second line, and it comes with everything you’d expect a top-tier laptop to have. That includes a 7th-generation Intel Core i5-7Y54 dual-core processor, 8GB of RAM, a 256GB solid state drive, and a 1080p display with Gorilla Glass finish. These features are sure to make the Swift 7 feel worthy of its name. But at $1,099, this laptop enters a notoriously competitive market where the slightest misstep can hurt a device’s fortunes. Should you put Acer’s flagship on your shopping list this holiday season?